THE FINAL CHAPTERS: OUCH--I STUBBED MY TOE! #1 Daughter and I keep each other grounded in the realities of life. When either of us start moaning and groaning over our day to day trials and tribulations, we remind each other, "FIRST WORLD PROBLEM". For you see--most of the problems we incur are first world problems. We are not struggling for the basic needs of life. There is a roof over our heads, food in the refrigerator, and clothes on our backs. We have never known the dire circumstances a large part of the world lives with moment by moment. Our problems seem trite in comparison. Recently I was complaining to a friend about my refrigerator dying. 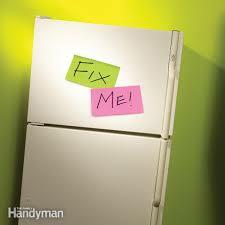 My complaint centered around no one to help with the decision of buying a new one or pursuing fixing the current one. After my brief foray into fixing it myself--courtesy the WWW--I knew a decision had to be made. 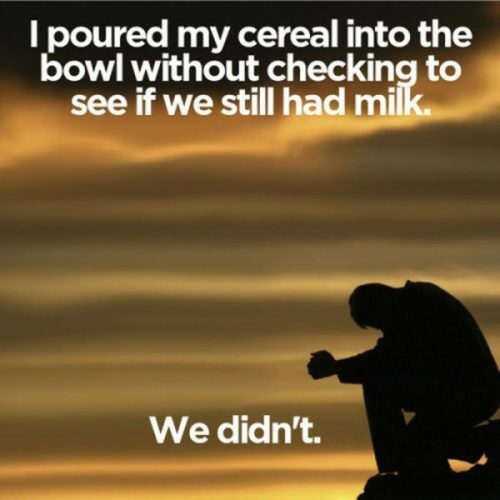 As I moaned and groaned, I looked at the friend and said, "First World Problem." After explaining what I meant, she did not even bat an eye before responding. "If you are sitting in the room with a terminally ill patient and stub your toe, it still is painful---it still hurts. Even when sitting in the presence of a much greater problem, your toe still hurts. " What a profound remark. Our suffering is just that OUR suffering. A good friend told me of an author who warned against labeling the suffering of others as either feathers or millstones. You see it comes from personal perspective, circumstances, and background. Why are some able to go through so much and still have a wonderful attitude? Why do some take every challenge as an insurmountable obstacle? How are some able to take loss and use it as a ministry opportunity while others are stuck in deep grief for years? I do not have answers. I do know these wise words are to be taken to heart--never classify suffering, loss, or grief. It is NOT a contest any of us want to win! So yes, the refrigerator is small potatoes in this current world. It was a small bump in the road which caused me to slow down and proceed with caution. I chose an option and now I am moving forward. Every decision I have made alone has been difficult, but most have had good consequences and my skills are expanding day by day. That does not lessen the struggle of making these decisions alone after a lifetime of discussing the day to day decisions with another. I am learning and growing more confident with each new struggle. Moral of the story--don't judge until you have walked a mile in the other man's shoes. 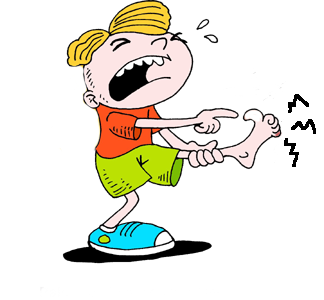 No matter who your are or where you are--if you stub your toe there is pain. 26 Look at the birds of the air; they do not sow or reap or store away in barns, and yet your heavenly Father feeds them.